But before telling you how to do photo restoration, let us first see why to do it in the first place and also why to get it done by professionals. 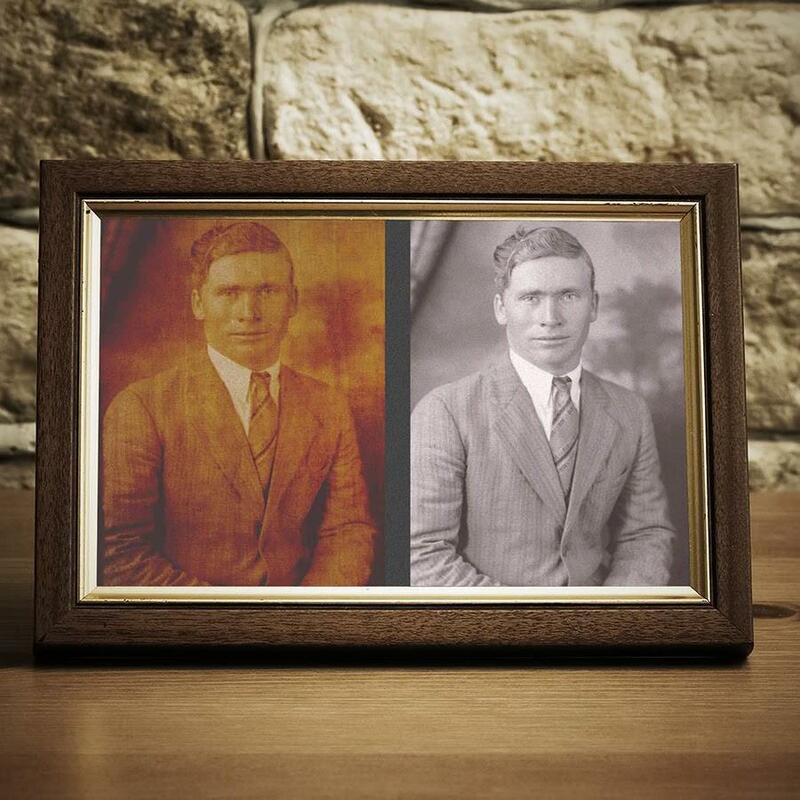 The very first advantage of photo restoration is that you can preserve your originals through this process. In the case of fading photographs, time is important. By restoring photos, you can prevent further worsening of the original mattering so much if it takes place. You can scan your old photos digitally on your own and restore several drawbacks with the help of free programs like Google Picasa. There are many online software tools and tutorials to help to restore old photos; however, professionals can bring the best results. Restoration of old photos can remove fading, folds, creases, tears and scratches from your old photos and make them flawless as much as possible. 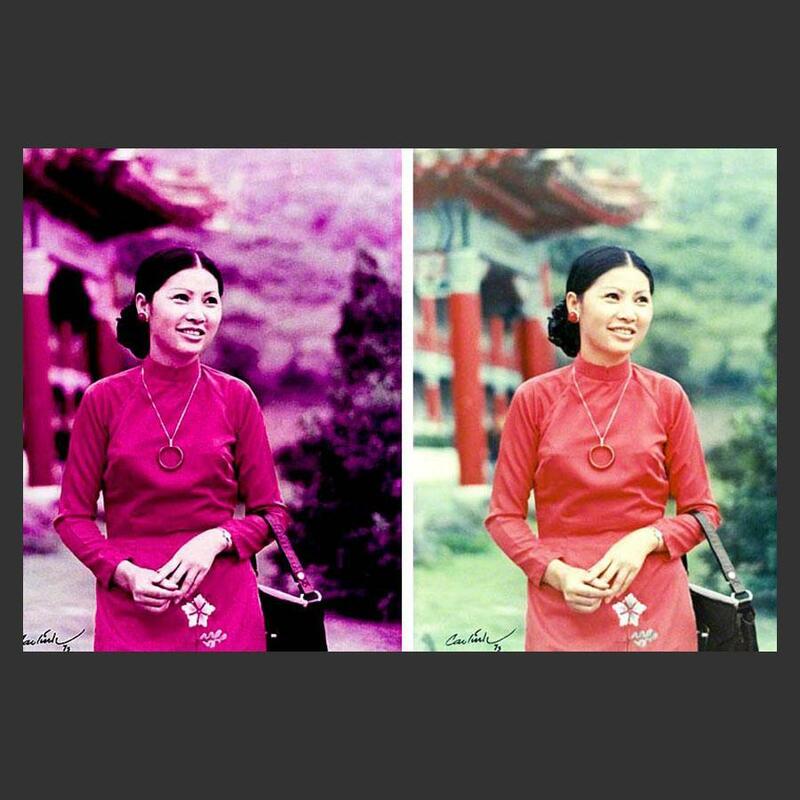 Photo restoration can make your black and white photos colorful. Moreover, professional editing and restoration techniques can add sharpness or clearer focus to your photos, along with realistic shades. Photo restoration is not only useful for restoring old photos, but it can also be used to make new photos look better. Why do you think movie stars and celebs look so great in movies and photos? It’s because of these photo restoring techniques. 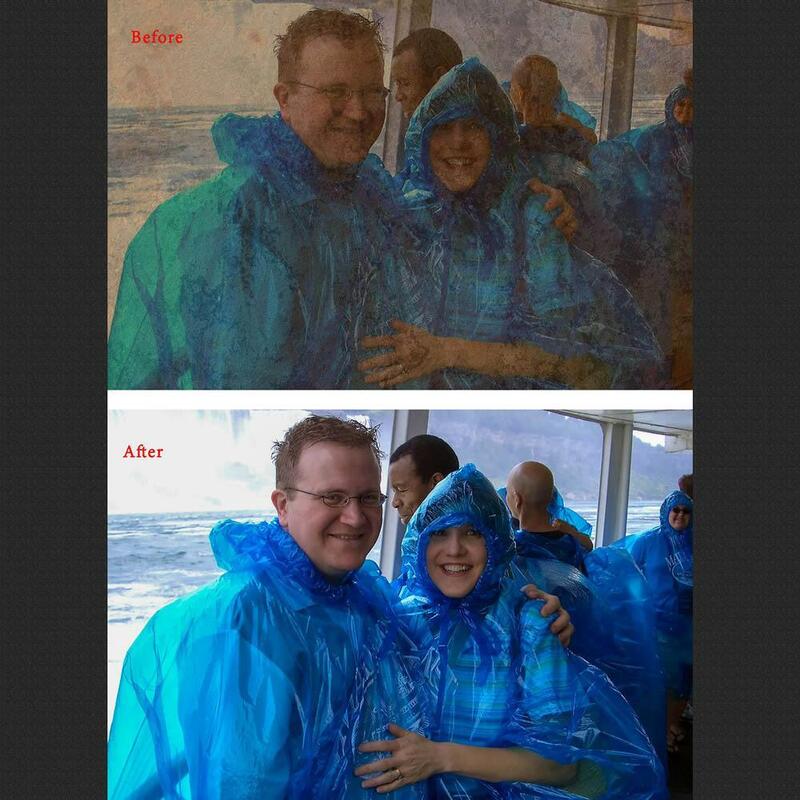 So, if you want your photo to look the best, you can restore it. 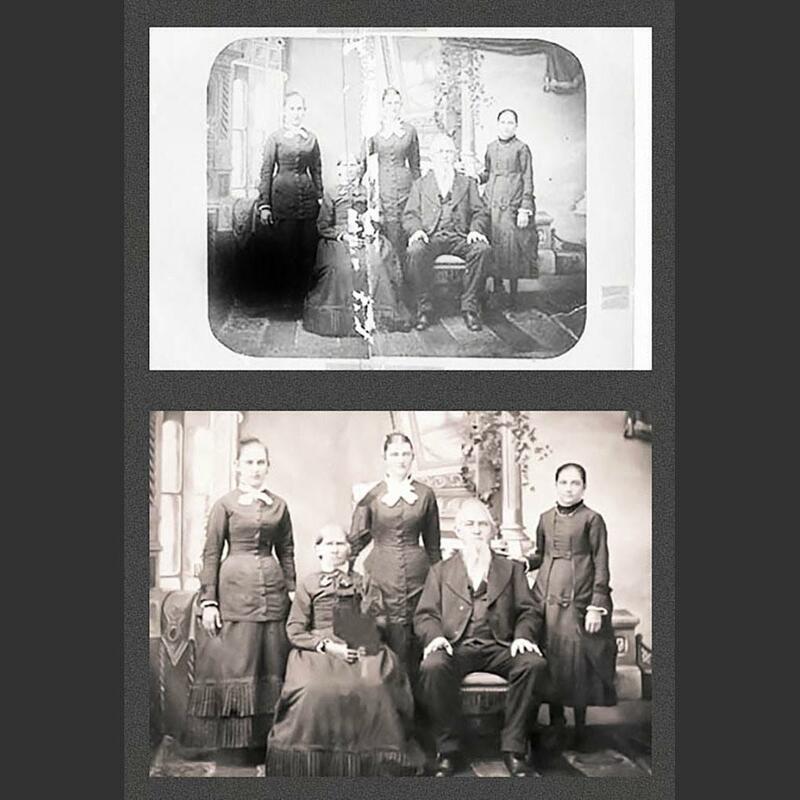 By restoring old photos, you can convert them to digital photos. Once you make them digital, you can store and share them with friends and family. With the modern technology, an entire series of photos can be stored in DVDs, CDs or pen drive. This is a convenient method to retrieve a specific group of photos and secure an extra copy which will last almost indefinitely. Also you can print as many copies as you want. And also you can share the digital photos through email and on social media. 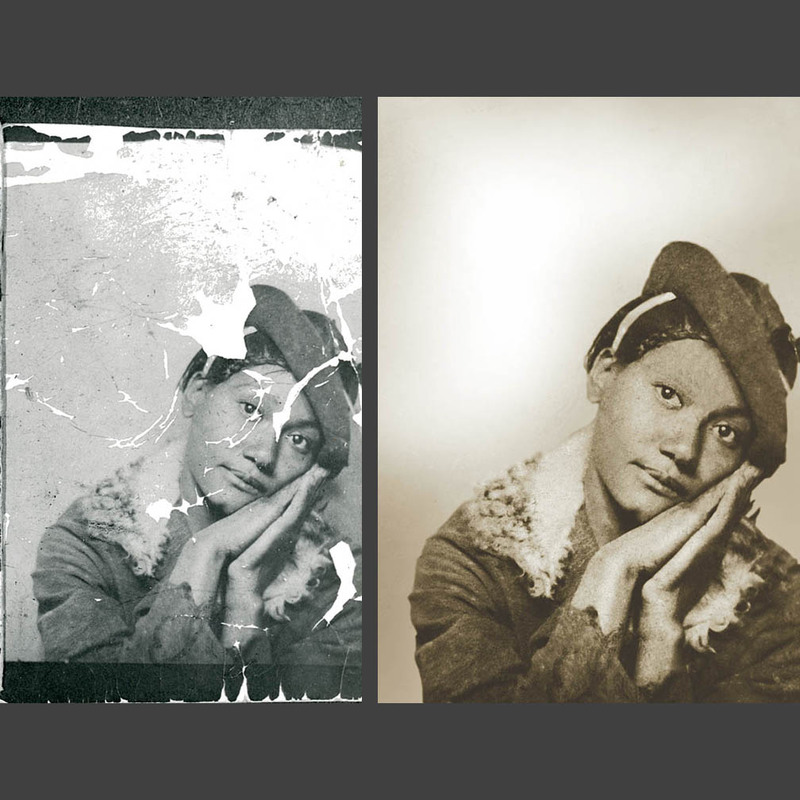 For historians or for those who want to build a family tree, restoring photos is of immense importance because the method can restore historically important photos. While doing this, professional restoration techniques must be used. Businesses like fashion houses or film industry wants to restore thousands of photos at a time. In such a time, hiring a professional photo restoration service saves their time to a great extent. For restoring so many photos, first they have to be compiled, organized and preserved. Then an artist has to start digitizing them. All this work may take months. In that situation, a professional service can do the job at a great speed saving a lot of time for these businesses. Professional photo restoration companies have got experts who have a great amount of experience and special training in various restoration techniques. They know how to use the latest software to create flawless images. On the other hand, if you do it on your own, you may not get the same quality because firstly you don’t have the practice of that job, secondly you don’t know which latest method can be used for a particular situation and thirdly you will do your work on a trial and error basis. Therefore, hiring a professional is always a better option. For example, look at the quality of the restored photos in this article. 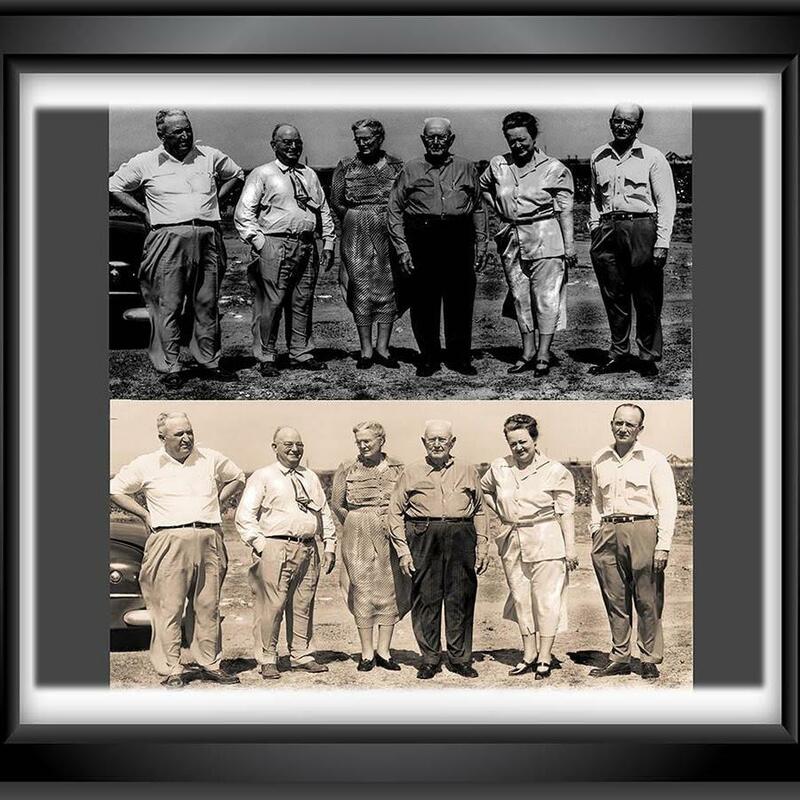 They have been restored by Heritage Photo Restoration (PhotoAncestry.com), a leading photo restoration service in Houston. If you think that doing the job of photo restoration yourself may save your money, you may be wrong. This is because when you hire your in-house team for the job, you have to invest in their salaries, setup and also in license of the image editing software which is quite expensive. Since professionals have an established setup, software license and artists appointed for the job, they charge you less for that, and do your job at low cost. 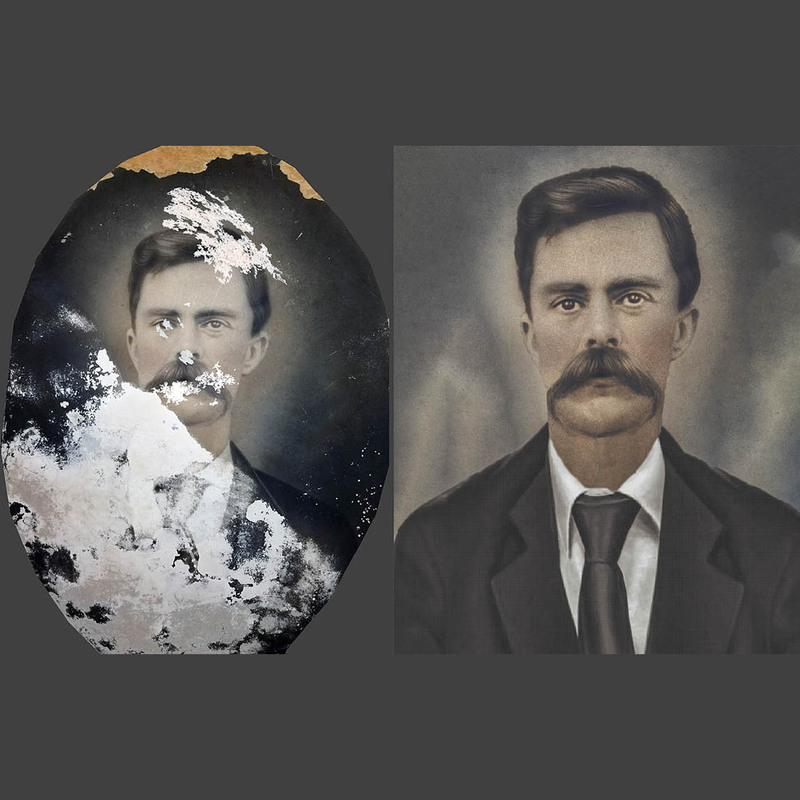 There are quite a few techniques with which photos are restored. Here are a few. Image masking refers to separating a certain part of the image from the rest of the photo with ill-defined edges. This is complicated and time-consuming, therefore should be done by experts. Then various techniques are used such as image retouching, colorization, photo manipulation and background replacement. This technique allows your photo to be hidden and preserved the way you wish. The basic element of this technique is to remove unwanted elements and highlight those which you want to keep. In this technique, old photos are sharpened so as to look brighter and more colorful. Techniques used for this are contrast change, color adjustment, contrast adjustment, enlarging/reducing size of the photos and addition of colors to faded parts. In addition to this, photo glamorization techniques are also used to make the photo look more attractive and face touch up to adjust, repair and enhance facial images. In this technique the photo is manipulated to enhance the quality of the photo. For this, various techniques are used including removal of spots/wrinkles, red eye editing, cropping/enlarging, replacement/removal/addition of objects/backgrounds, addition of missing persons in a group, removal of jagged edges, conversion of images into sketches, paintings or cartoons, and addition of watermarks. Photo retouching job helps convert old, moldy, torn or scratched photos into brand new ones. Techniques used in this are color brightening, background replacement, crease removal, enlarging/lessening the photo size, changing color of skin/eye/hair and addition of color to faded areas. With this technique, the photo becomes brand new. Photo restoration is thus a very useful process offered to us by the modern technology with which we can relive the pleasant old memories and keep them fresh always.